Tech O Blog : Lumia 650, Tip of the ice berg ? Now let's talk about Lumia 650, a device which is advertised as "Perfect Lumia for your business". The business people want a device to be productive on the go, with office and OneDrive, Lumia 650 is a good bet. The performance would be very adequate to perform quick edits and moving files with cloud,watching HD movies and a bit of gaming too.The Lumia doesn't offer Continuum though, which would have made this phone a better choice for business consumers. Microsoft clearly made some compromises but I think these were intended to be made as Microsoft wants Windows 10 to succeed. Yes, they want other OEMs selling Windows 10 phones rather than Microsoft itself. You can not expect it to happen unless the devices offered by others out class the Lumia of its range. MS currently holds more than 95% of Windows phone share which is not good for a devices and services organization that Microsoft is. They clearly want to have as much as options when people are interested in buying Windows phones, not just to Lumia.. The recent releases like Nuans Neo, Alcatel's OneTouch Fierce XL and the most powerful Windows phone, HP Elite X3 explains this fact clearly and Microsoft is taking all chances to promote these devices in their blogs and websites. There are also rumors about a new flagship from Alcatel with monstrous specs and HTC might release a upgrade to M8 for Windows with 10, if at all they are true, then Microsoft is currently working on the right path. Moving forward we will see only handful of Lumia phones, may be around 6 per year and expect more devices from third parties to provide more features giving Lumia phones a run for their money but making sure that Windows 10 Mobile get hold of more ground than ever. I personally like it and would definitely be happy to see it as a viable competitor against iOS and Android.So Lumia 650 embarks a start of a new strategy from the tech giant. Surface phone would also accelerate the cause but having it alone won't help much. The future of Windows 10 Mobile depends on how well it is received by other manufacturers and on how Microsoft works with them to convince not only business customers but also the general public. 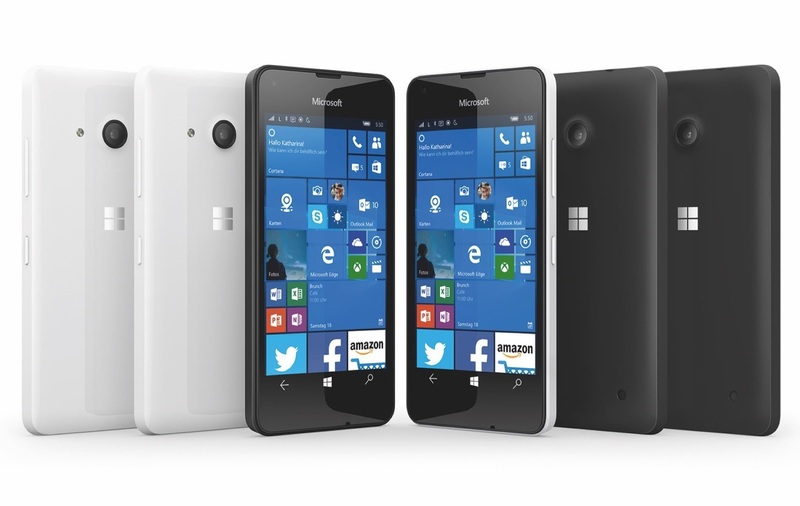 Do you think Microsoft is on the right way with Windows 10 Mobile and Lumia phones?